For the Luv of Learning! Many of us often go about our daily lives wishing there was something more, wondering if it could more fun or just easier. Well, welcome to a place where the impossible becomes possible. 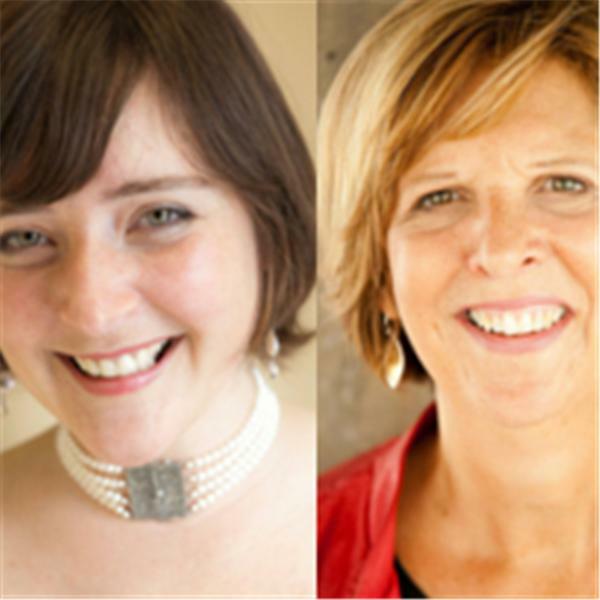 Join hosts Christine DiDomenico and Simone Padur for a journey with dynamic guests, the pragmatic and practical tools of Access Consciousness© and questions that can get you on the road of discovery you always knew was possible. Are You Looking For Love In All The Wrong Places? How I created joy as a misfit.